Cheryl has had the pleasure of owning a successful, sustainable small business for over twenty five years. She has stumbled, regrouped, learned, succeeded and failed BUT remained committed to being an entrepreneur. Cheryl has also coached other women owned small businesses to enjoy the opportunities of being an entrepreneur. Her mission is to help woman owned small business to start, build and grow their own successful enterprise. Also, for the first 20 people to contact Cheryl following this interview you can receive a free book. (US only). They could email me cheryl@theleadershipenergy.com and mention your podcast in the email. When his clients come to work with him they aren't looking just for Belize Real Estate. They are looking for what investing in real estate will do for them. They are looking for the ROI (return on investment). They want a return on happiness. A return on building memories. A return on building relationships. A return on feelings of security. A return on living the life that many dream of, but only a few achieve. His clients want it all. Don't you? You can also sign up for a free consultation call with her. content to settle for mediocrity and suffering. Why? Perhaps because we’ve allowed our “little voices,” the ones who say we’re not smart enough, pretty enough, good enough, to lead our actions and temper our desires. Kelly Resendez is determined to change all that. She believes that life begins when you become aware of who you truly are. You can write a new story. You can have a Big Voice. Kelly’s uplifting message focuses on identifying and removing the barriers to self-actualization you have created. She’s spent years working on her own Big Voice, learning from the masters and she shares that hard-won knowledge with you. This weeks episode is unique. 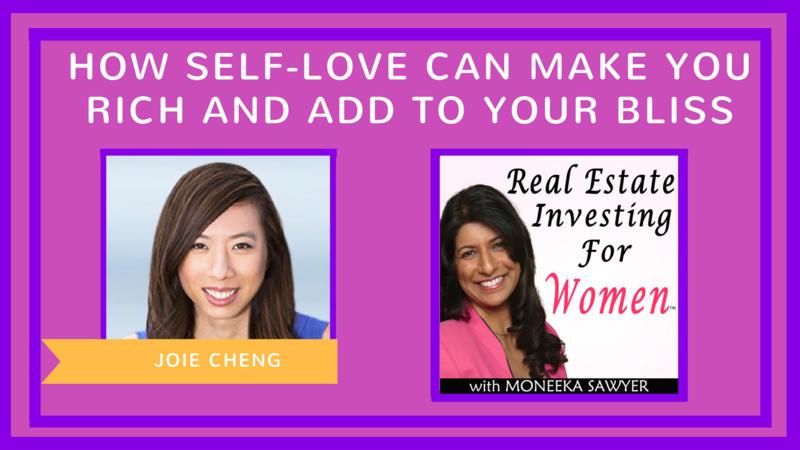 This is a solo episode where I break down everything that I do to create wealth in real estate the blissful way. I give you a step-by-step plan on how to get started. An actual blueprint for successful and blissful investing. I feel like this is a perfect way to kick off 2019 and get you started, or for you to continue your successful Real Estate journey. I wish you a blissful 2019 and I'm so glad that we're on this exciting journey together. Jacque Huynh came to America from Vietnam as a refugee in 1975 with nothing but clothes on her back, and a dream to achieve freedom. Jacque wears many hats. 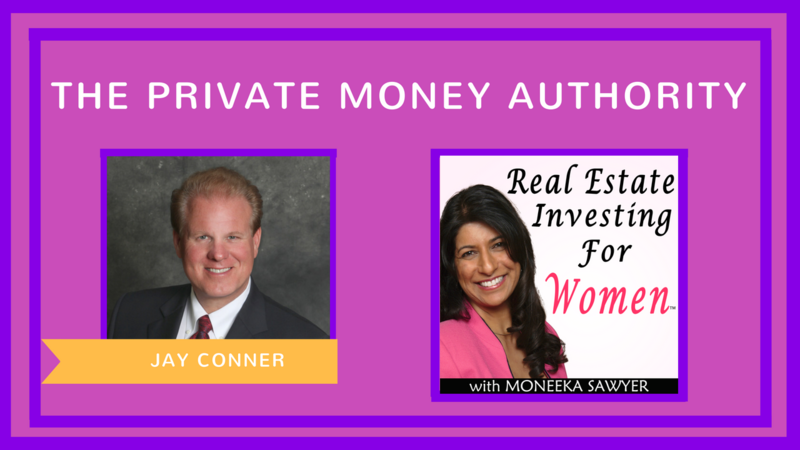 She is a successful real estate investor as well as a #1 best-selling author on Amazon. She is also a podcaster, keynote speaker, radio show host and trainer. She has over 20 years professional experience in real estate investment in the California landscape both as an investor and as a broker. Jacque believes that the best form of investment is the one that leaves a legacy for your children and offers them the freedom and confidence they need to face tomorrow. 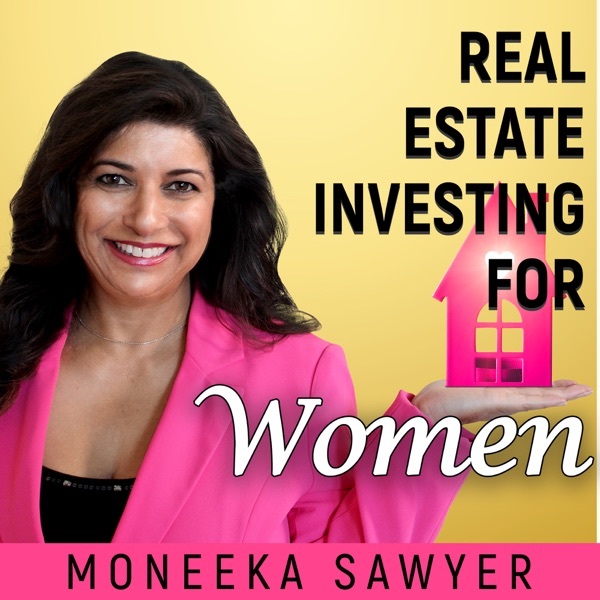 In this episode, she speaks about the mistakes we make when investing in real estate and how we can avoid them if we want to achieve financial freedom. What are the 4 ways to make money? How does a JOB compare to a business for building wealth? What are the 3 key mistakes that keep people from achieving financial freedom? Call Jacque for your free 45 minute strategy session: info@integrativeminds.com or (310)864-3464. Make sure you mention that you found her through Moneeka and include your phone number in the email! Emma Auriemma-McKay is an architect and interior designer who has a great eye for bringing flare to any house. Besides that, she is also an author of Stress-free remodeling and the creator of ultimate home remodeling blueprint program. She is a lifeist with over 25 years of experience in interior designing and helping people live in homes they love. She holds a Bachelor of Architecture and a Bachelor of Fine Arts degrees from Rhode Island School of design. I brought her to this show so that she can show us how to remodel our homes and make them more inviting to prospective tenants. 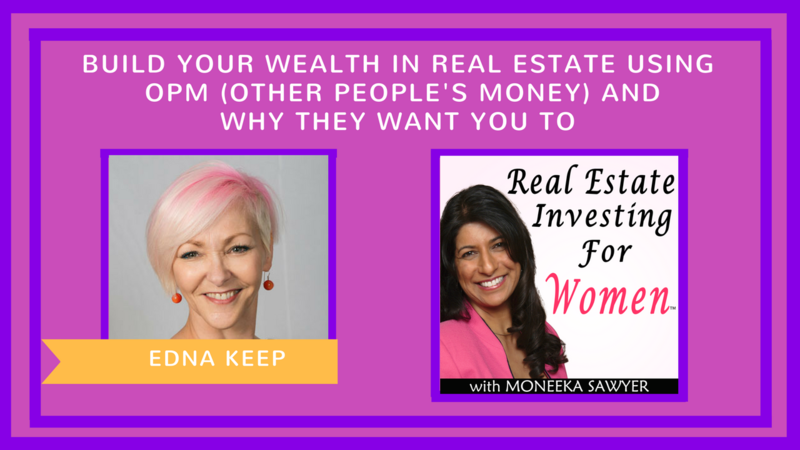 As a real estate investor herself, Emma possesses a wealth of experience in turning a normally dull house into something really valuable. What are the 5 remodeling mistakes you should avoid? Tiffany Largie has dedicated her mind to stop people from thinking small across the world. She is a hard worker, having already built seven-figure businesses from scratch before she was 30 years old and as a single mom. Tiffany is an accomplished sales strategist and also the creator of Onwards to Freedom, a group that focuses on teaching women how to think big and create businesses that will leave a legacy. She offers business training and support to idea-driven entrepreneurs. As a person who is allergic to thinking small, Tiffany talks to us about how thinking big could make all the difference toward becoming a successful real estate investor. What’s the number one reason people do not achieve their goals? What strategies should people employ to get to where they want faster? Why do people play small? What can you do to dream bigger and reach those dreams? 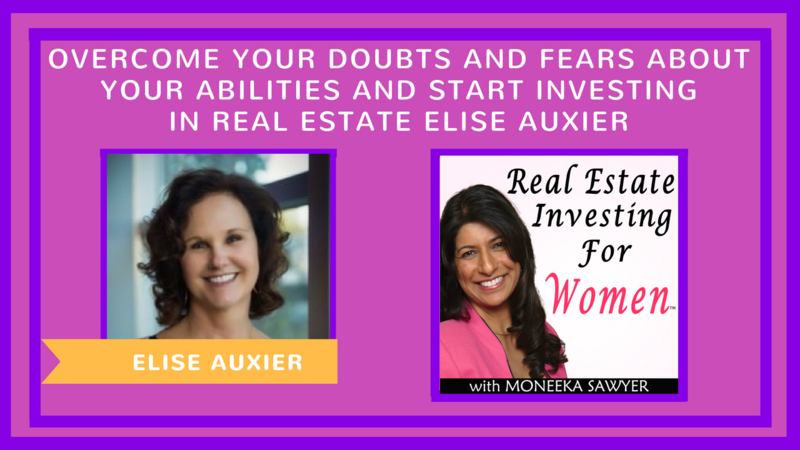 Today, Tarnie Fulloon, a longtime friend talks about how to painlessly build a real estate investment through trusting your knowing and finding your freedom. Tarnie is a certified physiotherapist with a Masters degree in spiritual psychology and a somatic movement training certification. She is a former sports medicine physiotherapist for the Olympics in the year 2000. How Tarnie started doing embodiment and empowering people to move out of their pain into abundance, having come from a large farm in Australia and now living in LA. Jay has been buying and selling houses for 14 years in a population of only 40,000 with profits averaging $64,000. He’s Rehabbed over 300 houses and been involved in over 52 Million Dollars in Transactions For the past 7 years. Jay has completely automated his 7-Figure Income Business to where he works in his business less than 10 Hours per week. Running a business is hard, especially if you want to have a life outside of work. Wouldn't it be awesome if you could work only when you felt like it, doing the stuff you love to do, and get paid a small fortune for it? 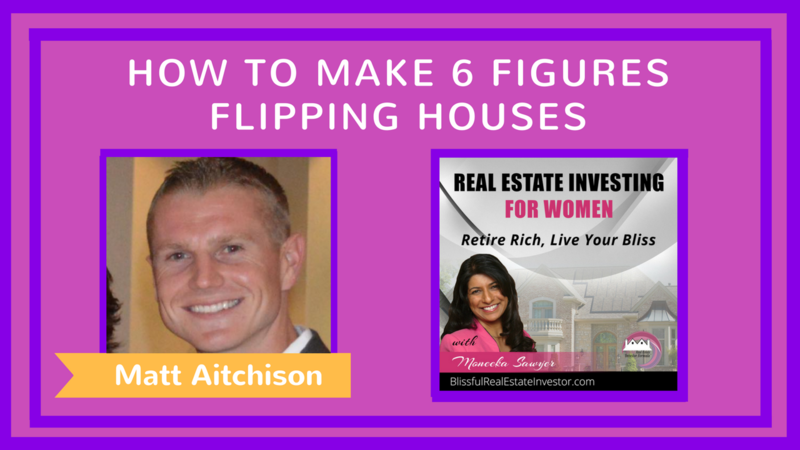 Jay Conner has simplified and automated his real estate investing business so succinctly that he only works on it between 5 to 10 hours a week! - What you should be automating in your business. - How to leverage other people's skills on a very small budget by using virtual assistants! - How to get out of the way. In other words, "Dictate, delegate, and disappear." - 4 simple steps of how to automate your business quickly. In part 2 of my conversation with Jay Conner we dive into foreclosures and how you're able to leverage them for your business. -5 Steps to buying foreclosures. 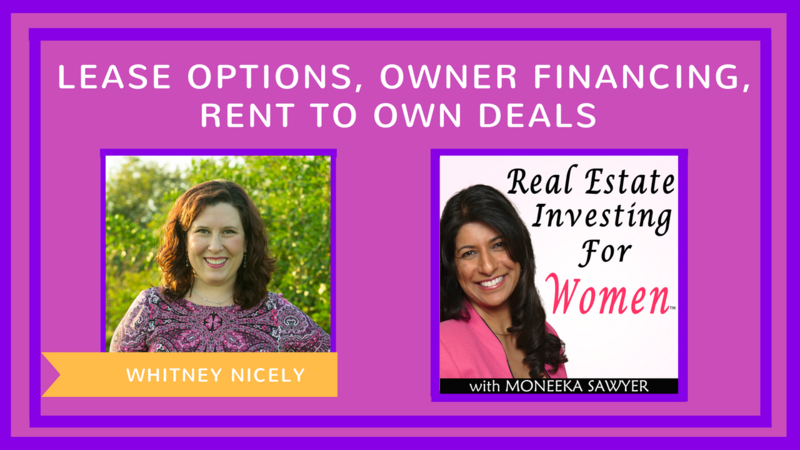 Melissa Seaman joins us in an exciting interview to show us how we can balance intuition and intellect as you manage your rentals. Melissa is a Stanford educated lawyer who has been able to transform herself into an intuitive executive coach. She specializes in bringing out the creative genius in leaders across many industries in the USA and beyond. She does a lot of work in the Silicon Valley, assisting leaders in the tech industry achieve their creative intuition and genius. Melissa is also an author of a forthcoming book, Genius Incarnate and the creator of the Soul Gift System where one can find out what their intuition is and what their soul gift is. 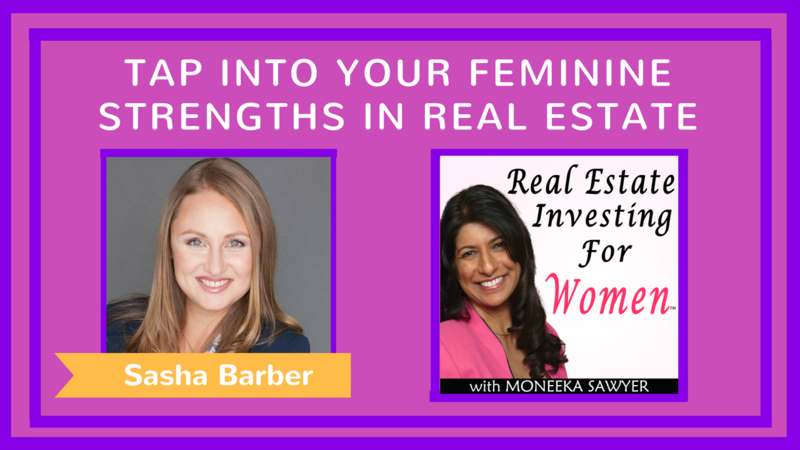 Her interest in real estate is profound, and she explains to us how she identifies with her potential renters through understanding their soul gifts. 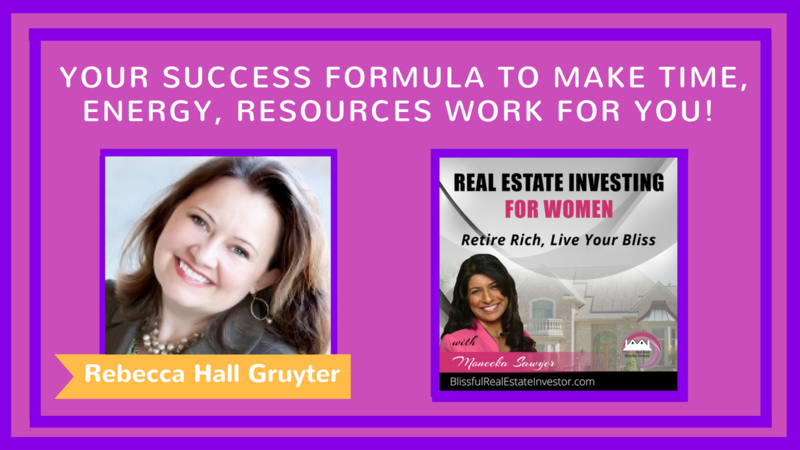 She shows us how we can apply the same technique to our own real estate investments and find the right renters who sync with our own soul gifts. Dana loves to use a free tool called Trello to manage goals, plans, projects, investment projects. For you she is offering a free training of how to Trello in your business and your home to have decision confidence. Are you nervous that you if you invest your will fail and lose everything. 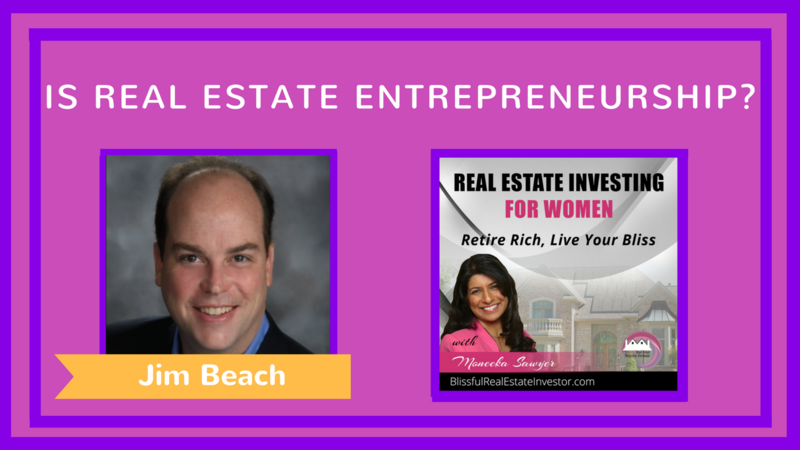 Listen to my conversation with Ben Dao in which he shares how he started investing in real estate, lost everything, learned from his mistakes, and went on to create a thriving real estate investment business. Don't be afraid of failure. Often it can be the key factor to creating massive success. 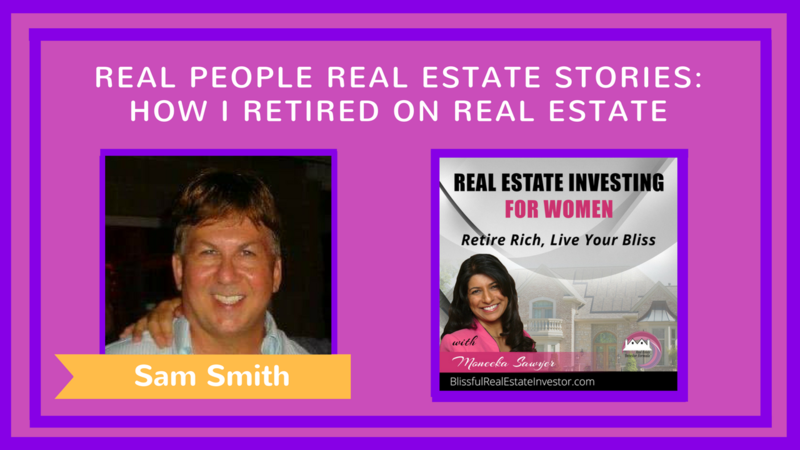 This interview is a true inspiration for anyone wanting to get started in real estate investing. Elise has 30 years of professional selling and sales management experience in corporate America, has owned and operated 2 successful small businesses and currently own and manage 4 pieces of commercial property. 1. How are your current perceptions, attitudes and behaviors helping or hurting your ability to become a Real Estate Investor? 2. 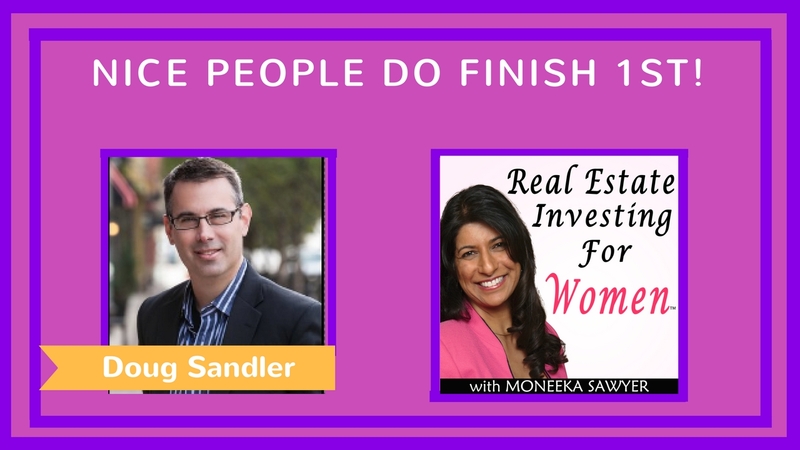 How do you know if you have what it takes to be a Real Estate investor? 3. How can the Energy Leadership Index help you to understand how you are showing up in life and what can it teach you? 4. How can you increase your confidence and courage to push out of your comfort zones and go after what you dream of having? 5. What are 5 action steps anyone can do to get out of stall and into progress? 6. 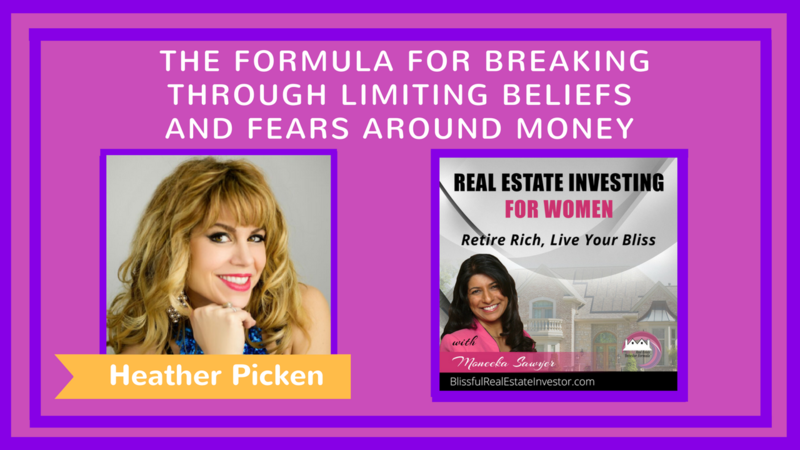 How would visualizing what being a successful Real Estate Investor transform your beliefs around what is possible? Elise became a certified coach specializing in Energy Performance Insight Coaching because Elise saw too many people, and in particular, women sitting on the sidelines of life playing small. Elise work with clients to uncover the interpretations, assumptions, and limiting beliefs they are making about themselves to see how those are either helping them or blocking them from achievement. 1. What is the love-based philosophy? 2. How does being fear-based affect our relationship with money? 3. How can we shift it to love-based? 4. What tools can we use to make more money? 3. How does self-love make you rich and add to your bliss? 4. What are some ways our audience can start loving themselves more today? 5. Do you have a free gift for our audience? How can people find out more about you and the work you do? She is the best-selling author of The Naked Truth: A Woman’s Journey to Self-Love about her personal journey of healing herself naturally from deep depression and suicidal thoughts through self-love. Joie is the founder of Illuminate Your Self Love and the CEO of Joie Cheng International, and is living her dream life in her beautiful ocean view home in sunny San Diego, CA. 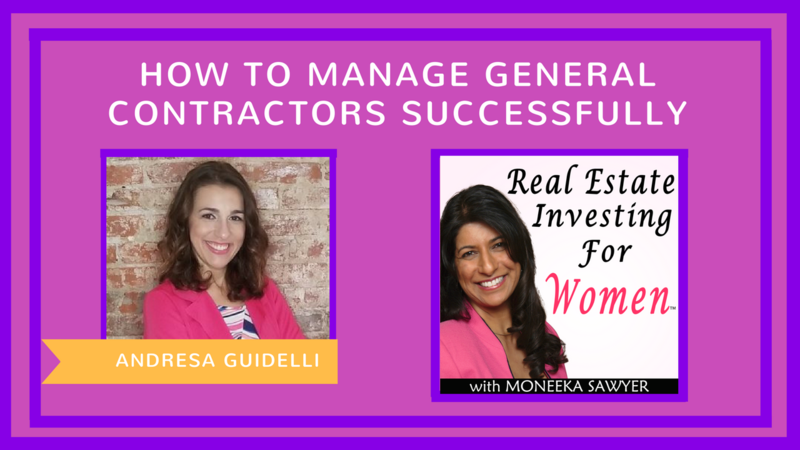 Andresa Guidelli runs the day to day operations of her own construction projects (as well as other investor's construction projects) and creates systems to ensure scalability, efficiency, and quality. She also owns a small rental portfolio in Philadelphia. 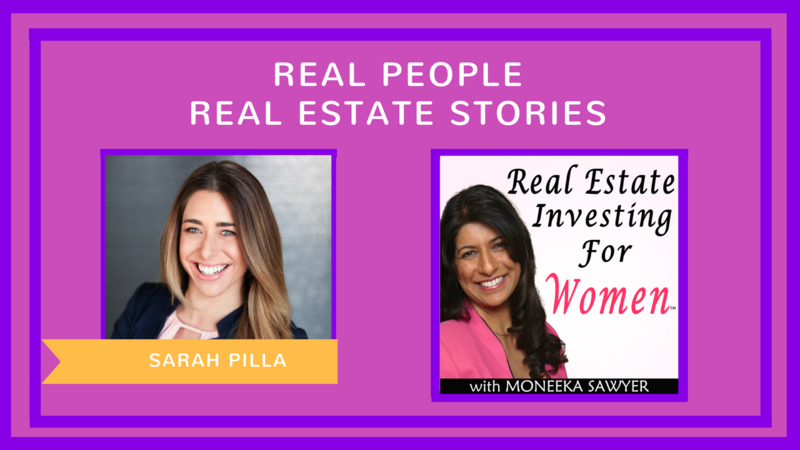 Andresa is a licensed real estate agent and is part of the National Association of Woman in Business and Philadelphia Real Estate Association. 1. How to find great GCs? 2. How to vet them out? 3. What questions should I ask the GCs when interviewing them? 4. What tools do you use to manage your projects? 5. How important is a payment plan? 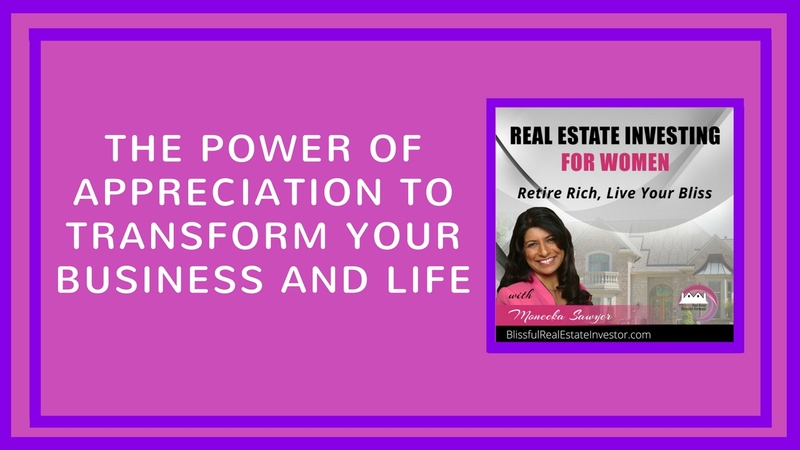 After a few years of working hard as a salesperson, she discovered the power of real estate investing while reading "Rich Dad Poor Dad." In 2012, Andresa co-founded Corsa Home Solutions and began investing in real estate with a focus on gut renovation projects and building new construction single family houses in Philadelphia, PA. In 2015, she graduated as a Construction Manager from Fox School of Business and Management from Temple University. On the personal side, Andresa is all about personal development and spending quality time with family and friends. Email Andresa at andresa@therealestateinvesther.com and she will share her Payment Plan. Edna Keep went from being a single Mom at age 16 – living in subsidized housing with daughter in subsidized daycare to multi-millionaire Real Estate Entrepreneur and Coach. Her major operations are long term buy and hold rental apartment buildings and Her claim to fame is she has purchased $60M of Real Estate with Other people’s money. In 2010 – 3 years after she started she was inducted into Robert Kiyosaki’s Hall of Fame for the actions and success she had utilizing the strategies she learned through the training. She comes from Meadow Lake in canada and now lives just outside Regina with her husband Warren and daughters Desiree (16) and Dhani (14). 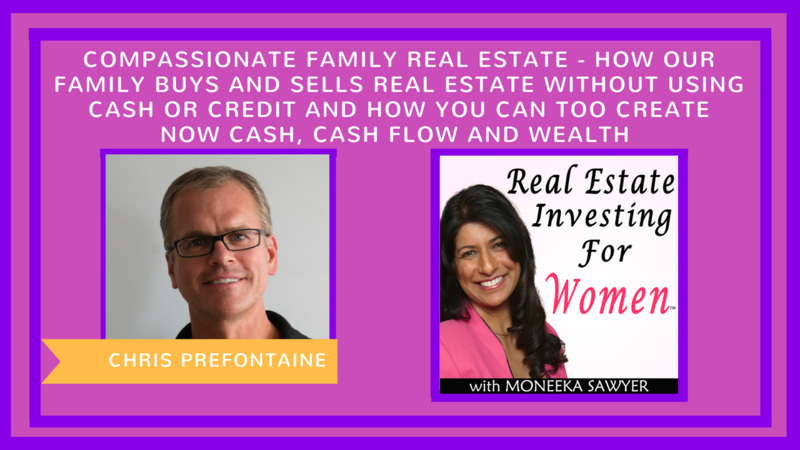 - How can leverage other people's time, money and knowledge to build real estate wealth. - Create a 5 year plan versus the traditional 40 year plan. - How to raise Investor Capital. “Money Goddess” MORGANA RAE is a ten-time international #1 bestselling author with over 22 years as a pioneer in personal development. She is widely regarded to be the world’s leading Relationship with Money coach. (Ask Siri!) 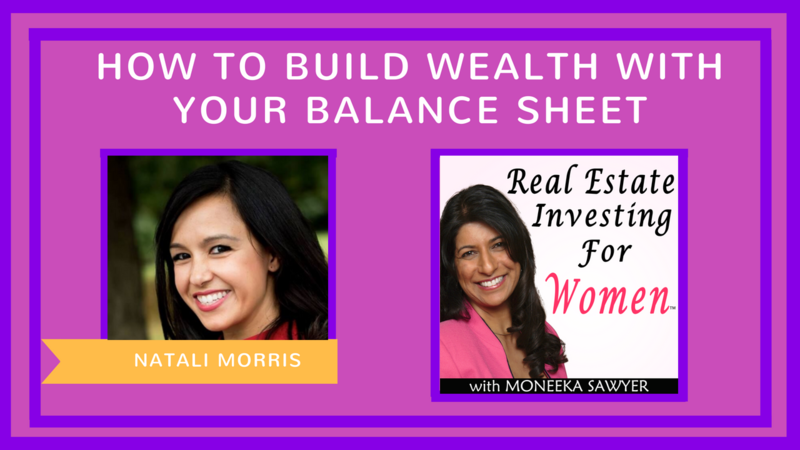 Morgana’s groundbreaking program for creating wealth has featured her on ABC, NBC, FOX, Yahoo Finance, The Wall Street Journal and hundreds more. As a “thought leader” on the topics of Wealth and Relationship, she’s been a featured expert on programs with Deepak Chopra, Arianna Huffington, Marianne Williamson, Bob Proctor, and many others. Morgana’s fans have called her the “Money Goddess” because of the many documented stories of clients manifesting unexpected income of hundreds, thousands, tens of thousands of dollars, within hours of changing their relationship with money. Morgana writes, speaks, and coaches from a desire to empower idealistic entrepreneurs, coaches, authors and artists to have a big impact in the world… and to heal the rift between heart, spirit, and money. 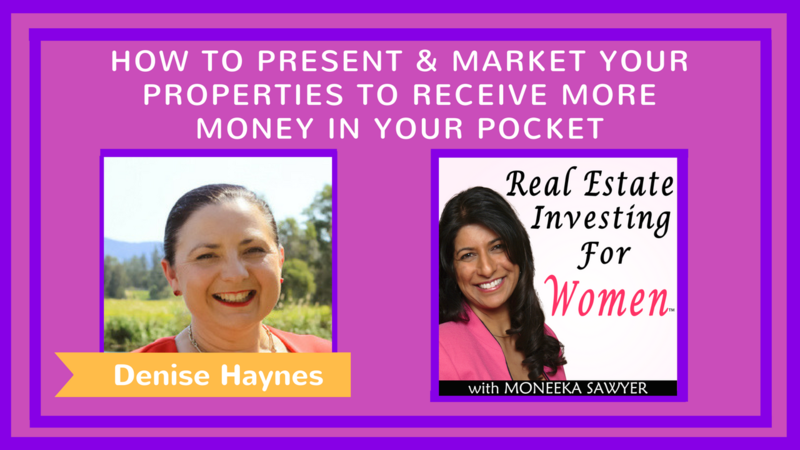 Denise Haynes is the woman at the helm of the all women Real Estate Agency in Australia - R & R Property. They sell Rural, Residential & Commercial Property. Denise is well known within the Real Estate Industry for being an exceptional marketer. The award-winning Team has been on Television featuring in Selling Houses Australia - a home renovation and makeover show. Denise is currently featuring in two new books being released soon and is also working on her own book which will teach people how to present their properties for sale, along with some great hints and tips for selling. 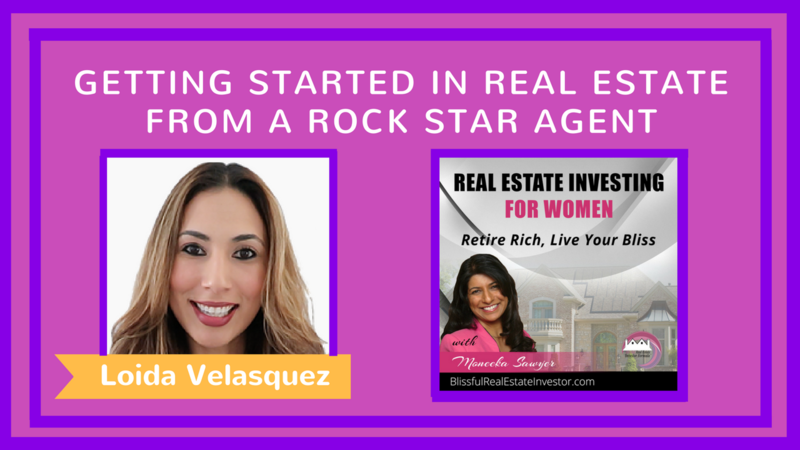 Denise also has a Podcast & a Blog called The Real Estate Girl. She has a personal Real Estate Portfolio, is a Mother and a Wife and along with her family, lives on a farm in Rural NSW Australia. Sasha Barber is a broker/owner of Guided Realty - The House Of Conscious Real Estate Transactions. 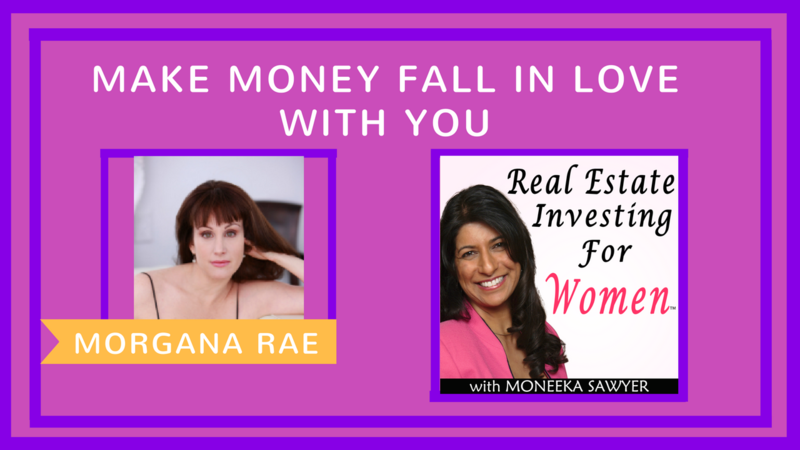 She believes that investing in real estate can serve as a vehicle to fund any passion in your life, so you can best serve your purpose and carry out your unique mission. 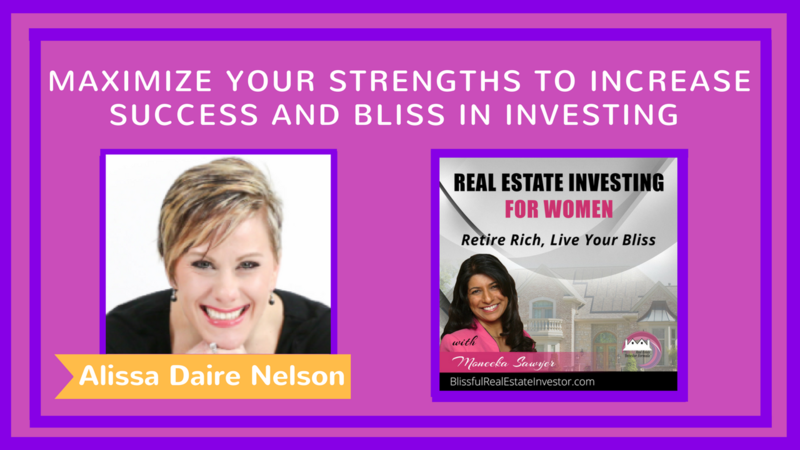 She is on the mission to fulfill your vision for real estate investing, so you can best serve the needs of your family and your own! She strives to bring conscious business practices to a competitive real estate industry, while intuitively guiding you to that place that can bring you the profits you are looking for. Being born in a cold European country, She loves living in Orange County, CA and enjoys its beach communities with her 3 young boys and a loving supportive husband. Whether you are selling, buying or investing in real estate, allow Sasha to guide you to your NEXT HOME easily, effortlessly, worry-free. 2) Free meditation to create a magnetic aura. 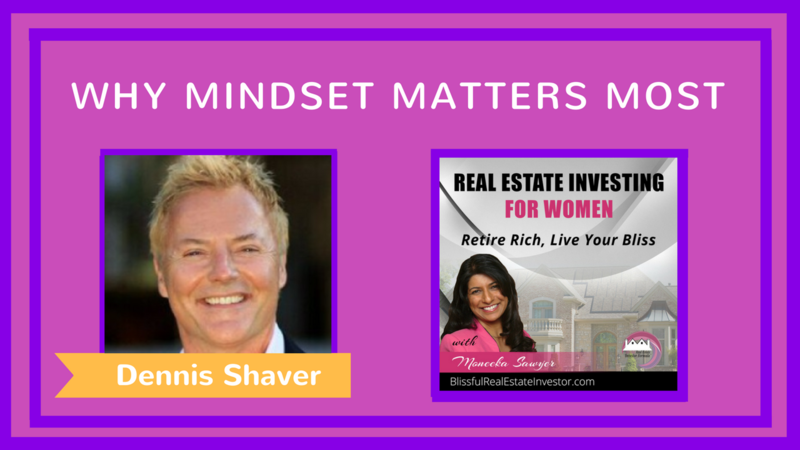 Dennis G Shaver is an American Entrepreneur, Amazon International Best-Selling Author, Coach, Trainer, Speaker, Mindset Expert and a former Fortune 500 leader. Dennis specializes in empowering entrepreneurial leadership in corporations, education, established businesses, startups and aspiring entrepreneurs. Dennis began his career as an entrepreneur at age 5 on the family dairy farm alongside his 6 brothers. After graduating from high school, Dennis was hired as an hourly manufacturing employee at General Motors Corp.
After receiving his first degree in business, Dennis was promoted to several GM divisions in various management capacities. Dennis also held key leadership positions at PepsiCo/Frito-Lay, A.O. Smith Corporation and The Clorox Corporation in; Engineering, Manufacturing, R&D, Business Development, Human Resources and Organizational Development. Dennis also served as President/CEO for several successful entrepreneurial business startups. Dennis’s passion and true north is empowering others to become a Conduit to their Entrepreneurial Can-Do-It. I share with you the power of using appreciation as a way to shift your energy. 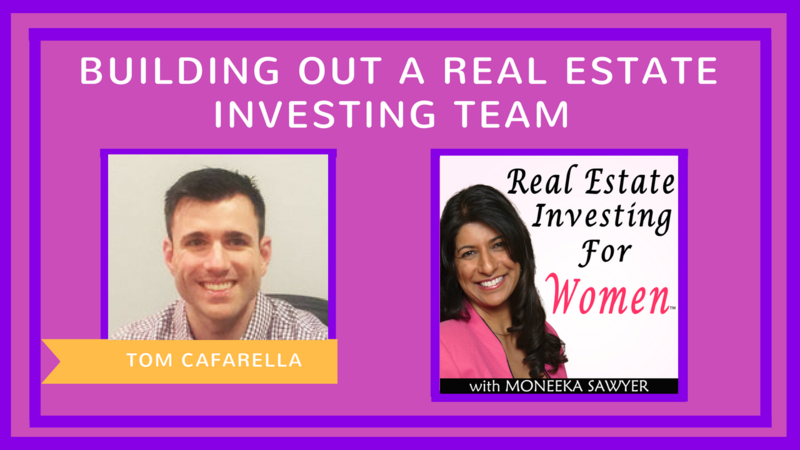 Need help getting started in real estate investing? Becoming obsessed and stressed about achieving your financial dreams? Listen to this episode, as it will help shift your mindset into a different direction. Learn how to relax about your goals and feel good instead forcing things. 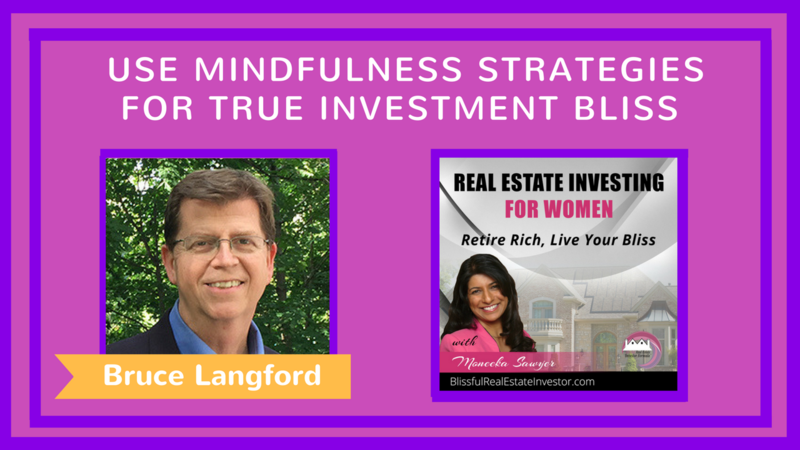 Mindfulness & investing - what's the connection? 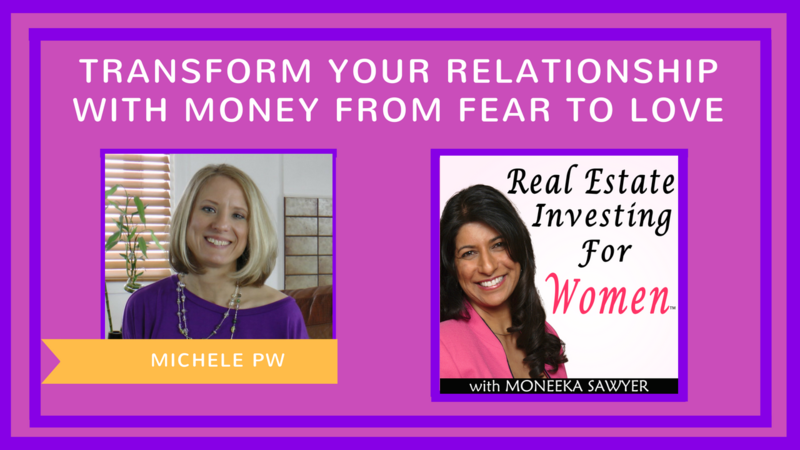 How to deal with the fear associated with investing? Property management overwhelm - what to do? What sort of property investment is right for me? Tell me a story about one of your memorable investments. What are your top 3 ways to maintain your level of mindfulness? Bruce Langford is a Mindfulness Life Coach and founder of the highly acclaimed Mindfulness Mode Podcast. Through his consulting, Bruce helps professionals, corporate employees, entrepreneurs, team leaders, and CEOs decrease anxiety and stress, by helping them change their mindset and improve their work-life balance. Having spent 14 years working in the field of bullying prevention, Bruce realizes that many individuals actually bully themselves, resulting in self-sabotaging behaviors. Bruce has invested in various forms of real estate during the past eighteen years. An empowering one-sheet to post on your desk to remind you to be mindful and joyful, and the strategies to get you there.